Podcast Live @ Hales God Help the Child – How Childhood Trauma Shapes and Misshapes. 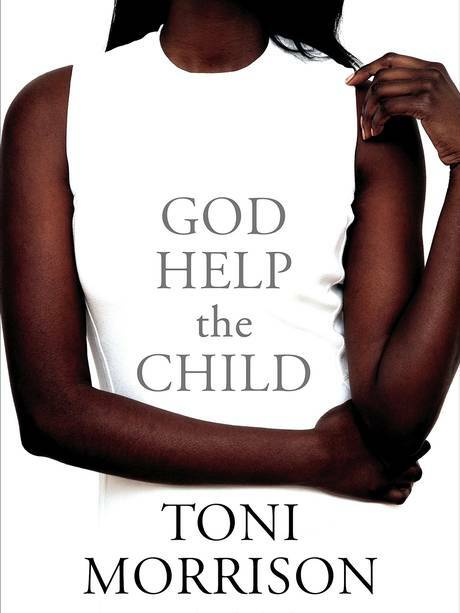 God Help the Child – How Childhood Trauma Shapes and Misshapes. 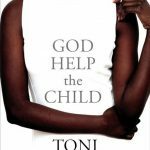 Toni Morrison, winner of the Nobel prize for literature, the Pulitzer, the National Book Foundation’s Medal of Distinguished Contribution to American Letters, and the National Book Critics Circle award published her 11th novel, God Help the Child: A novel, in April 2015. Join us as we explore ways in which childhood trauma shapes and misshapes the life of the adult through the striking themes, vibrant dialogue, and richly detailed characters for which Morrison is renowned. Listen in with host Dr. Jeff Keuss and a panel that includes Seattle Pacific University English professor Doug Thorpe and author of the "Time out of Time" series Maureen McQuerry along with Clinical Sexologist and Medical Family Therapist Dr. Tina Schermer Sellers.